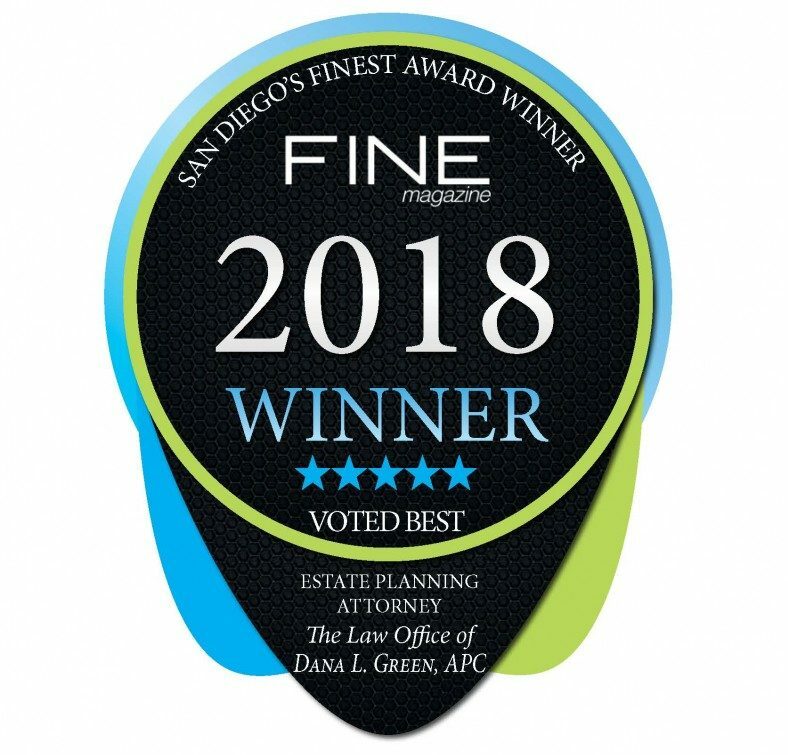 Our Estate Planning clients appreciate the peace of mind they have once their estate plan is in place. They know that their families will be taken care of as they intend and that their assets will be preserved based on current tax laws. With probate costs so high in California, anyone with probate assets valued at over $150,000 should consider a Revocable Living Trust. 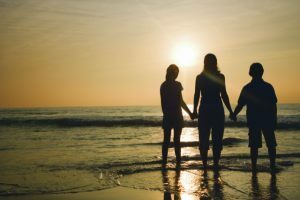 Even those families with minor children that do not have $150,000 in assets would benefit in the long run by having a Revocable Living Trust. Another resource we offer our clients is the ability to login and have immediate access to their Advance Health Care Directives and emergency medical information anywhere – anytime. Without these documents, parents have no right to information or to be involved in decision making on behalf of their adult children. All parents of children heading off to college, or already there, should help them prepare these three documents to ensure that they will not be prevented from communicating with medical providers and financial institutions on their children’s behalf should the need arise. Learn more about our Young Adult Peace of Mind Package. 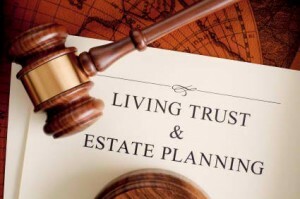 We also provide Irrevocable Life Insurance Trust (ILIT) and other Irrevocable Trusts, as needed.